• Comprehensive Warranty Coverage – 1-year/unlimited-mile warranty in addition to the balance of the original new vehicle warranty. 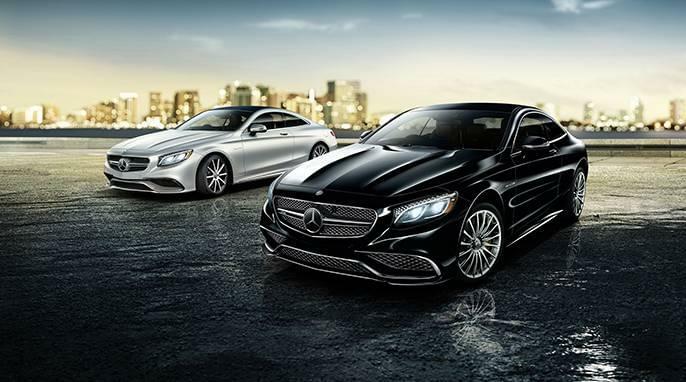 • Nationwide Dealer Support – Access to warranty service from over 300 authorized Mercedes-Benz dealerships across the country. • 24/7 Personal Assistance – You can get help for a flat tire, a dead battery, or information. 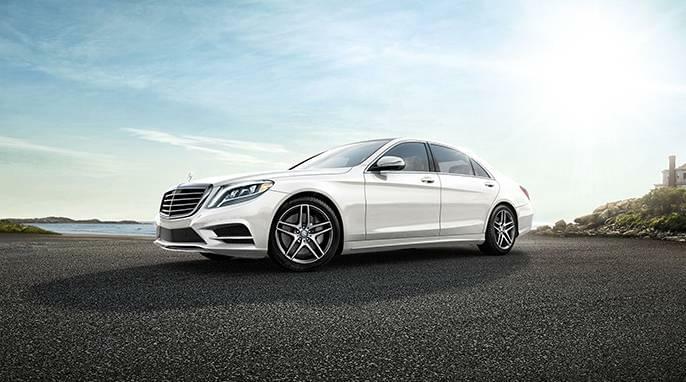 • Vehicle Exchange Privilege – The ability to exchange your Certified Pre-Owned Mercedes-Benz for another model within 7 days or 500 miles (whichever comes first). • General Inspection – Mileage, history, and maintenance verification. • Engine Compartment and Pre-Road Test Checks – All fluid levels are checked. • Engine Component and System Condition Check – The engine is scrutinized to ensure that it performs as as it should. • Electrical Systems and Function Test – All parts of the vehicle that require electricity are inspected. • Undercarriage / Drive Train – Steering, suspension, brakes, tires, and driveshaft are all inspected. 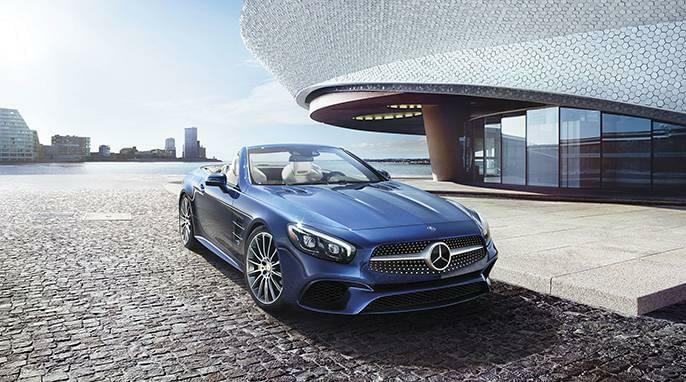 What Makes a Mercedes-Benz a CPO Vehicle? • All Platinum vehicles have fewer than 55,000 miles on the odometer. • Platinum-Certified vehicles receive Service A or B during inspection, which is listed on the inspection form and disclosed for your peace of mind. • In addition to being priced well below their fully disclosed, original MSRPs, our Platinum vehicles include a 5-Year/Unlimited-Mile Certified Pre-Owned Warranty and 1-Year Roadside Assistance. • CarFax reports come as part of the package, and provide specific information on mileage, current warranties, safety recalls, service and maintenance records, and more. • If, for whatever reason, you’re unsatisfied with your Platinum-Certified vehicle, under Mercedes-Benz guidelines, you can exchange the vehicle within seven days.